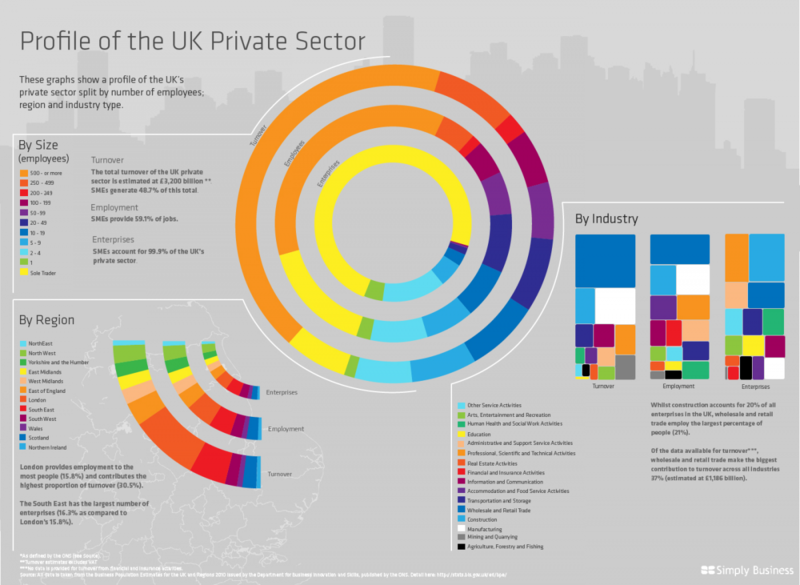 With small businesses now accounting for 99.9 percent of the UK’s private sector there’s no doubt that new business is key to the health of the UK economy. Start-ups are also crucial to who we are as an organisation. At Dell we work closely with SMBs helping them to find the right technology to support their business and ensuring they have the support in place to get the most out of their IT. That’s why we jumped at the opportunity to get involved with the StartUp Brtain Summer Bus Tour which kicked off this week. Throughout August and September, the StartUp Britain campaign team will travel on the bus – complete with business experts, mentors, entrepreneurs and small business authors – to 14 locations across the country to encourage budding entrepreneurs in all areas of Britain to start their own businesses. 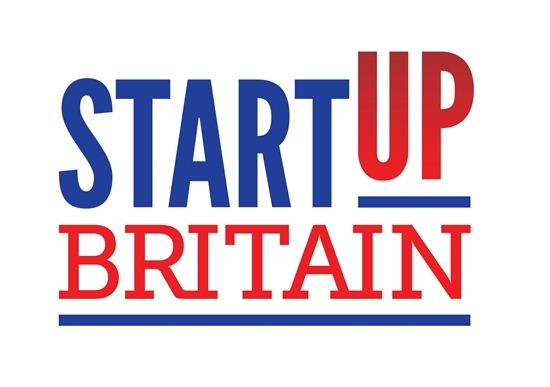 As a sponsoring partner of StartUp Britain we’re keen to be part of what we believe is an invaluable resource for anyone looking for help and advice on kick-starting their own business. I’ll be onboard the StartUp bus to provide practical tips on what technology best suits the needs of start-ups and how it can solve the various challenges SMBs face. At each region we visit, we’ll also be giving away a free Dell Vostro business laptop with the latest i5 Intel processor worth £650 to one lucky winner. Make sure you come along to one of the regional stops to be in with a chance of winning. Don’t miss upcoming footage of the Summer Bus Tour on the Direct2Dell blog courtesy of our official bus tour reporter, Lorna Bladen. She’ll be speaking with the staff at StartUp Britain to find out more about how it’s helping UK start-ups and why it’s important to get the right technology for a new business. This week we’re also proud to announce our involvement with the Startup America Partnership. Check out our reasons for getting involved in supporting both entrepreneurship organisations here. Find out more about what’s onboard the bus and be sure to register your interest in attending via the StartUp Britain site. Sunderland: 12 – 4pm: North East Business Innovation Centre, Wearfield, Enterprise Park East, Sunderland, SR5 2TA.